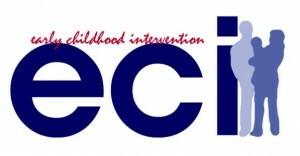 ECI is a statewide program for families with children, ages birth to three, who have disabilities and developmental delays. ECI supports families to help their children reach their potential through developmental services. ECI goes to families and focuses on working with the child and family in their normal environment, such as at home, family member’s home, or a child care center. Essentially, it’s where children live, learn and play.